1.3 What to do to avoid the appearance of the free radicals? 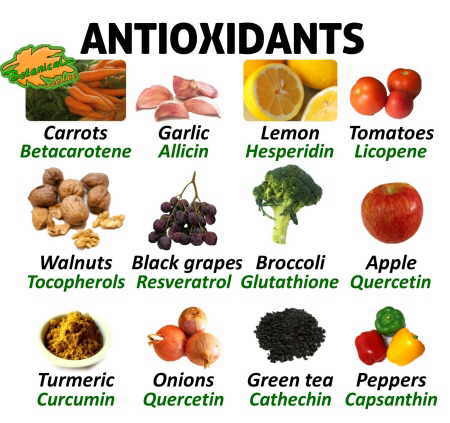 Antioxidants are all those elements that have the function eliminating free radicals from our body. Free radicals are produced as a result of cellular oxidation. A limited and controlled number of these elements is beneficial to the body, for his role in in the immune system , since they are capable of eliminating pathogens. When the number of free radicals increases and becomes unstable, negative results for our body appear. Thus, it has been thought the relationship between these molecules and certain diseases of a degenerative nature, such as circulatory disorders, nervous system disorders and other serious illnesses such as cancer, AIDS, or premature aging. These negative results occur because the free radicals alter the cell’s DNA, preventing cell renewal or altering its normal operation. What to do to avoid the appearance of the free radicals? – Stress. A situation of personal distress lowers the body’s defenses by stimulating an increase of free radicals and inhibiting those enzymes that could neutralize them. – Diet of animal origin. Certain foods of animal origin, especially those rich in monounsaturated fats, cause the appearance of free radicals, especially when the animals that supplied that meat had been fed with adulterated products. A good way to avoid these meats is to replace them by other more useful and healthy food. Choose fish or lean meats, all of them, moreover, very rich in antioxidants, amino acids such as cysteine, or useful in minerals as selenium or copper. 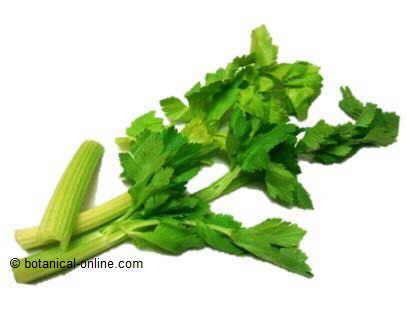 – Beta-carotene: The precursor of vitamin A. Beta-carotene is a carotenoid. This is a plant pigment that, once ingested, turns into the liver and small intestine in vitamin A. 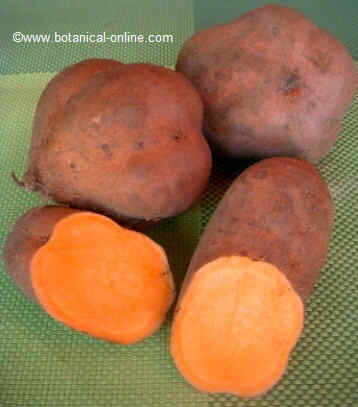 It is an antioxidant component that favors the non-appearance of cancer, especially in the lungs, mouth and stomach. 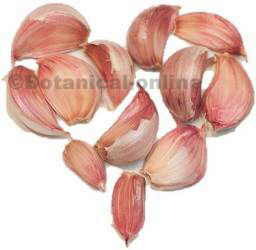 It has also been shown to prevent the occurrence of heart disease. Moreover, as it is converted into vitamin A, it is an appropriate way to benefit from the properties of this vitamin, without the danger of poisoning which suppplementos of this vitamin. Excess beta carotene leads to a state of hipercarotenodermia, characterized by a yellowing of the skin, which is harmless and disappears without sequelae when you stop eating foods rich in beta carotene. 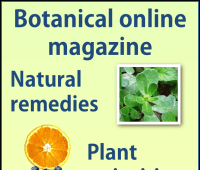 Foods with betacarotene are the following: purslane (Portulaca oleracea L.), carrot (Daucus carota L), spinach (Spinacia oleracea L); watercress (Nasturtium officinale R. BR), borage (Borago officinalis L.), basil (Ocimum basilicum L.), pumpkin (Cucurbita pepo L.), tomato (Lycopersicon esculentum MILLER) coriander (Coriandrum sativum L.), asparagus (Asparagus officinalis L.), dandelion (Taraxacum officinale Weber), etc. – Vitamin C: In addition to its antioxidant properties, this vitamin is also important for the proper absorption of iron, calcium or other amino acids. Similarly, it helps in healing wounds. 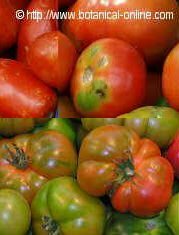 Its deficiency causes a general weakness in the body, manifested in symptoms such as brittle hair, bleeding gums, wounds that will not heal, loss of appetite, etc..
– Lycopene: A component that gives tomatoes their red colour. Tomatoes are the vegetables that have the greastest quantity. 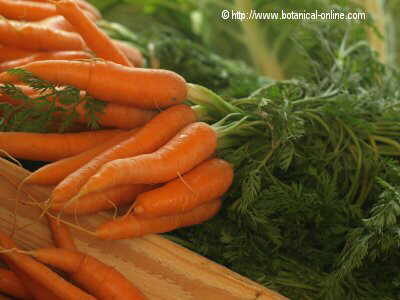 With properties similar to beta carotene of carrots, which has anticancer properties. Lycopene seems to reduce prostate, lung, stomach, bladder, stomach and cervix cancers. It appears in fresh tomatoes, but especially in cooked, since cooking helps to release this item and facilitates the absorption by the body. – Glutathione: Glutathione is another component with demonstrated antioxidant properties that help eliminate free radicals, responsible for the occurrence of many diseases. 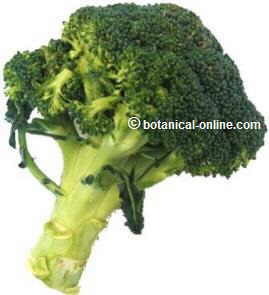 This element, which appears most in broccoli, is mainly found in the skin, so you have to eat it raw in salads. It is very adequate for removing toxins from the body, especially heavy metals, which cause deterioration of the organism. It has been found that tomatoes help to effectively remove lead. 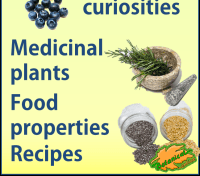 Other foods rich in this component are: garlics, potatoes, spinach, maize or purslane. 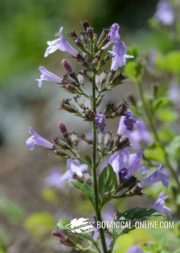 Besides this property, we must emphasize its capacity to lower blood pressure, to favor the good state of our liver or to prevent the eczema. – Vitamin E: It protects cell membranes from oxidation by protecting its fatty acids. A lack of this vitamin appears to be produced by degenerative changes in the cells of some tissues such as those of muscles and heart. The lack of this vitamin causes sterility in animals. Although it is unlikely that this deficiency can occur in men, it leads to poor digestion of fats. Vegetables, specially green vegetables, and vegetables rich in oil are the richest in this vitamin, such as, for example, purslane, asparagus, lettuce, peas, walnuts, wheatgerm or sunflower seeds, that are those with the highest content. – Flavonoids: They are polyphenolic compounds displayed in fruits and vegetables and some beverages, like tea, beer or wine. Among these compounds the most important is quercetin found in many plant foods such as garlic, onion, apple, cabbage, pears, spinach. 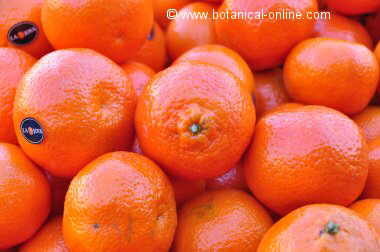 Other important are the genistein flavonoids of soybeans, the rutin of citrus fruits (oranges, lemons, grapefruit, etc.) 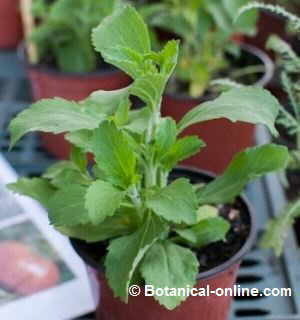 and the polyphenols in tea, among which the most important one is epigallocatechin gallate. They are defined as powerful antioxidants, besides they participate in a series of processes beneficial to the body as memory boosters, boost antioxidant activity of vitamin C, prevent the formation of blood clots, enhance male sexuality and foster immune system . – Copper: It boosts the immune system and it is necessary for the growth of infants. It is involved in the formation of hemoglobin in the blood. 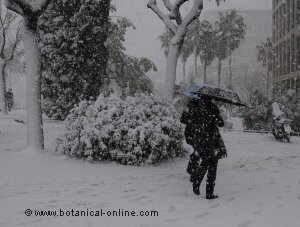 A good source of this mineral are nuts such as hazelnuts and legumes such as soybean. – Zinc: In addition to its antioxidant properties, zinc is involved in the maturation of the reproductive organs to increase testosterone, the male reproductive hormone involved in normal growth of a person, avoiding dwarfism. 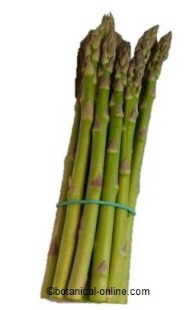 Zinc-rich foods are: celery, asparagus, borage, figs, potatoes, eggplants, peaches, etc. – Selenium: In addition to protecting the heart, encouraging the immune system or removing heavy metals from the body, selenium aids in the protection of numerous cancers, including colon, prostate or lungs. 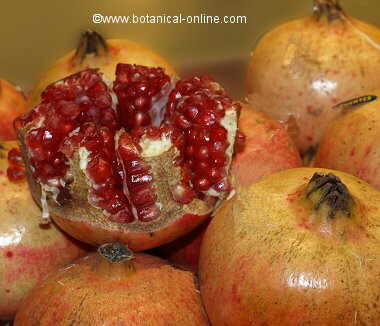 Without it, the body can not produce glutathione, one of the best antioxidants. Selenium is used together with zinc to prevent dandruff. 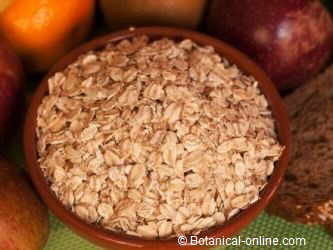 Selenium-rich foods include Brazil nuts (highest amount), oatmeal, brown rice or peaches.